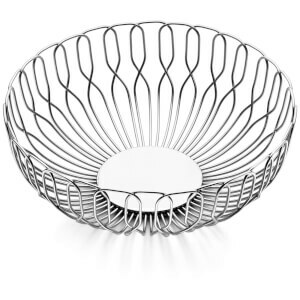 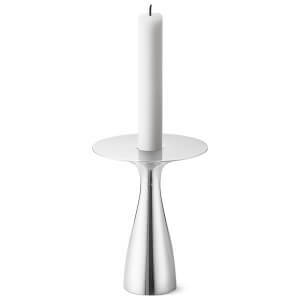 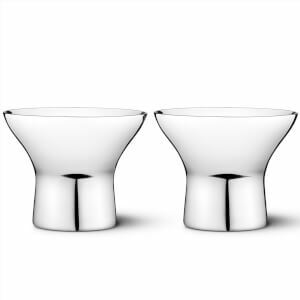 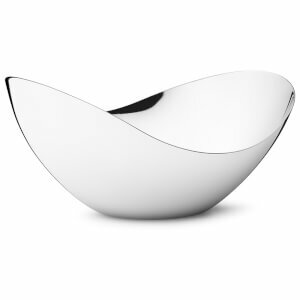 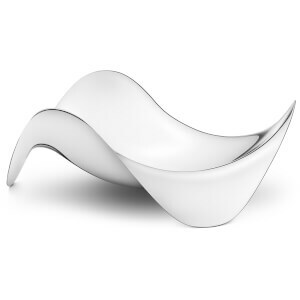 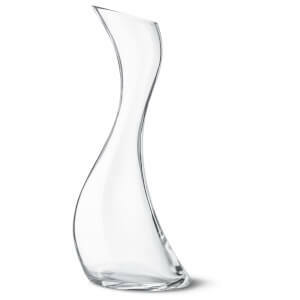 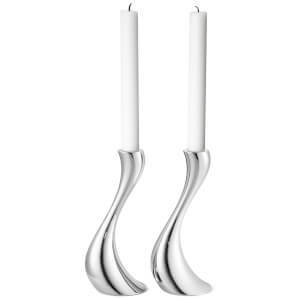 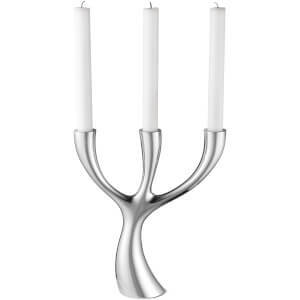 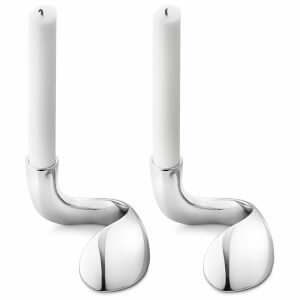 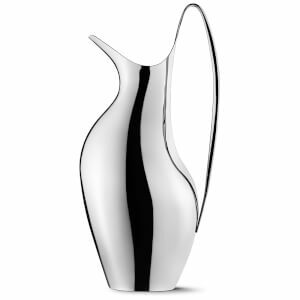 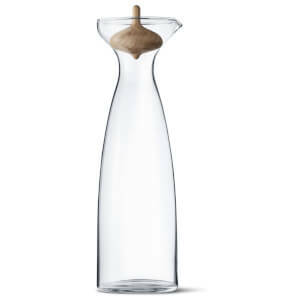 Timeless aesthetic design and quality craftsmanship define Georg Jensen’s eponymous homeware collection. 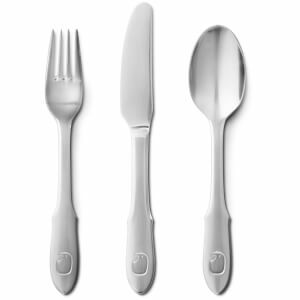 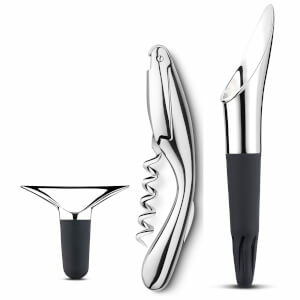 Founded over 100 years ago, the sleek functional styles have not aged and remain standout staples for any home. 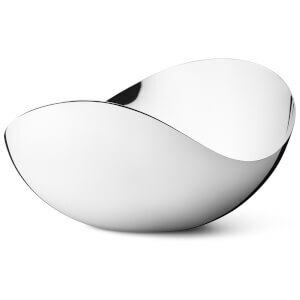 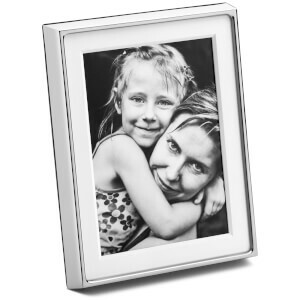 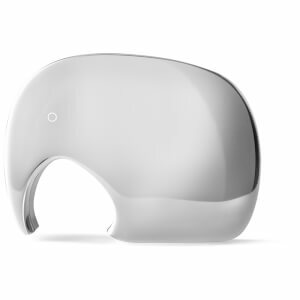 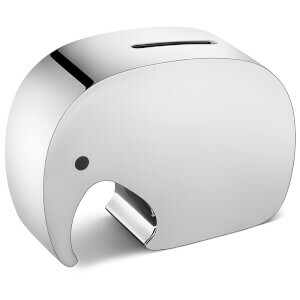 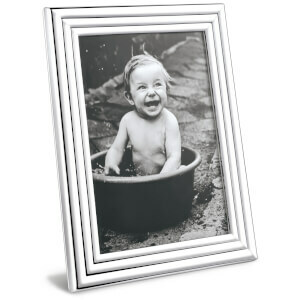 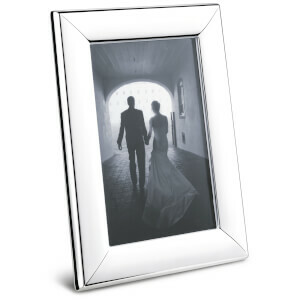 Whether you’re looking for luxury photo frames or statement timepieces look to Georg Jensen for your home updates. 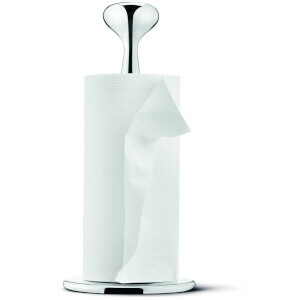 Shop online at The Hut with free UK delivery available when you spend £30 or more.